Halcyon meaning peace and calm, is the exclusively Aveda boutique salon. 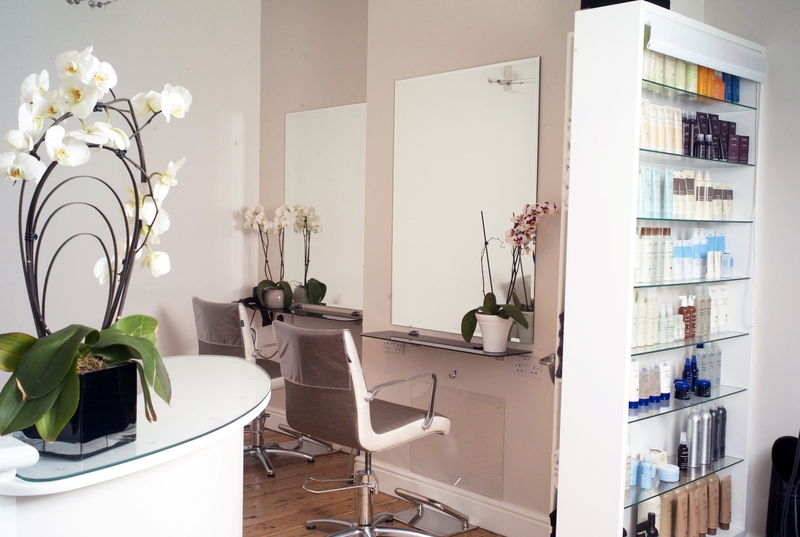 Its beautiful and understated interior provides the perfect environment to enjoy any hairdressing service chosen from the complete range of Aveda products which are up to 99% plant based. It is the only truly global ethical brand with using ingredients of the highest integrity. Look no further for precision cutting, shimmering colour and stylish up do's.